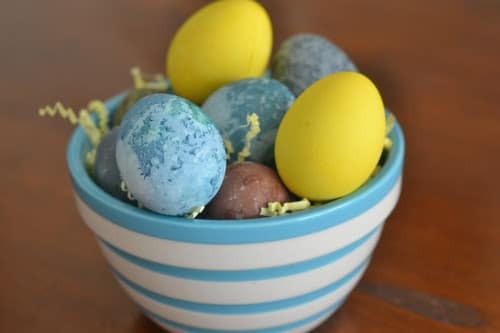 Every Easter moms around the world go all out decorating eggs with their kids, hiding candy filled plastic eggs for easter egg hunts, and filling easter baskets full of egg themed treats and gifts. 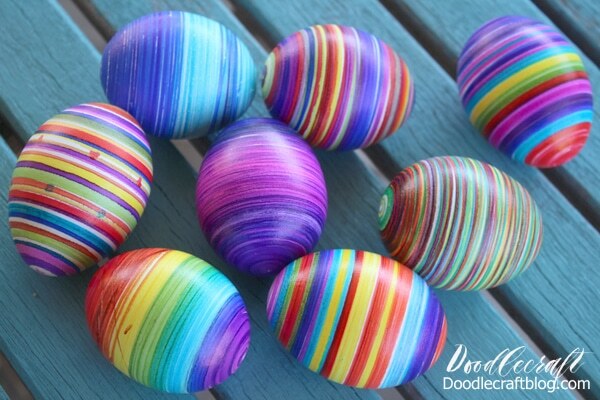 But how many of us have ever actually stopped to think about the actual easter egg meaning and where it came from? Here is the answer to all your Easter related questions: The real meaning behind that oval shaped holiday symbol. 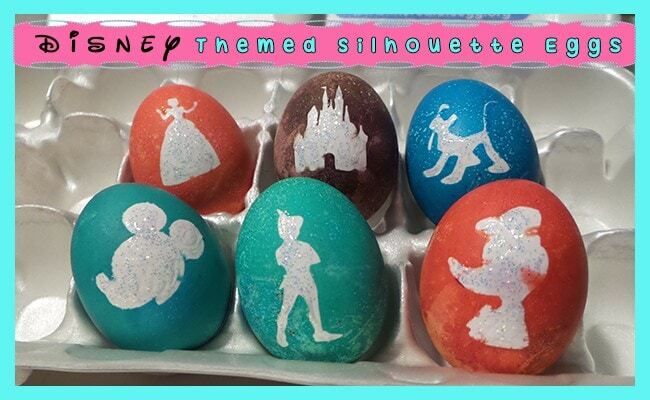 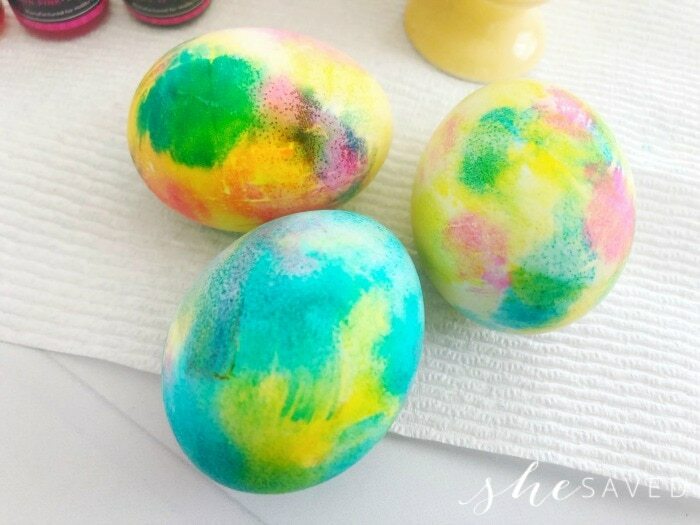 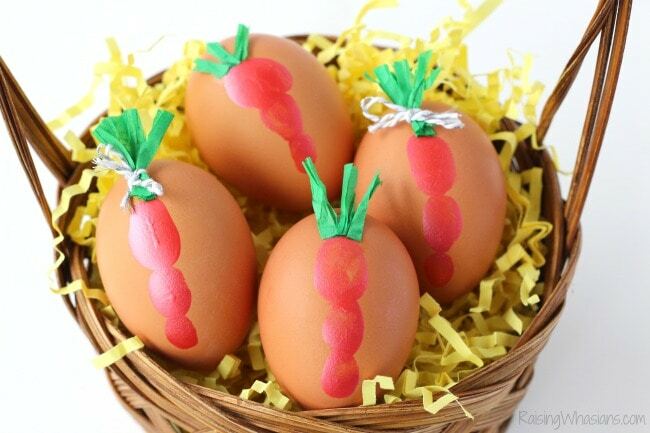 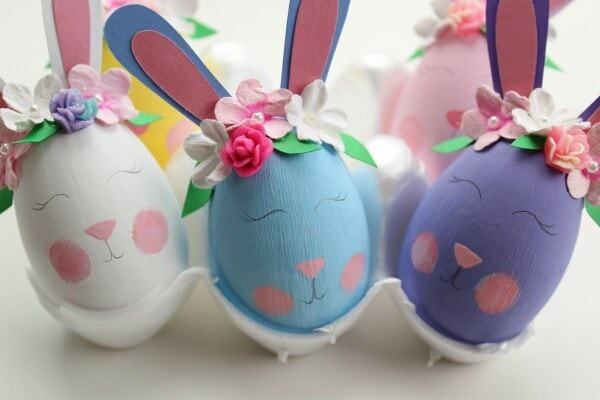 Easter egg decorating is believed to date back to the 13th century. 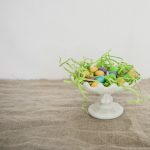 While Easter is a religious holiday, some people believe easter eggs are linked to pagan traditions. 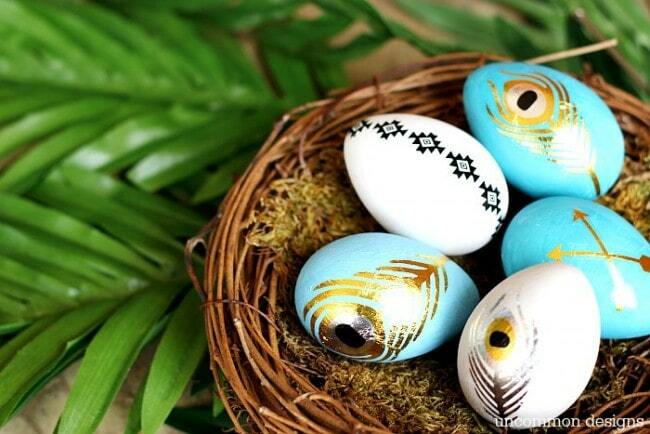 The pagan festivals celebrating spring included the egg, an ancient symbol for new life. 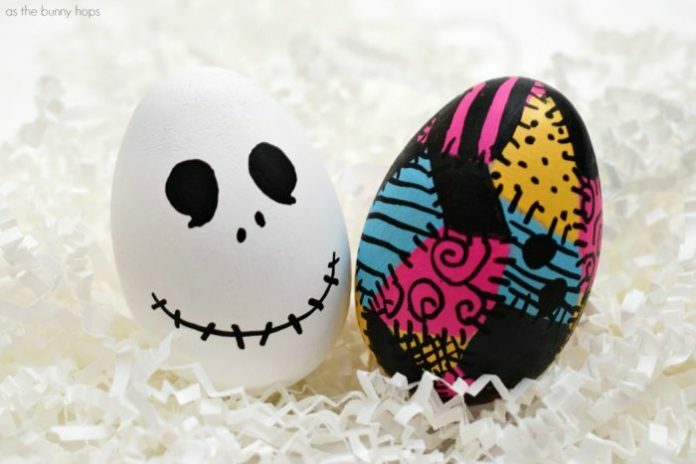 For Christians, the easter egg meaning is said to represent Jesus’ emergence from the tomb and resurrection. But why decorate and paint them? 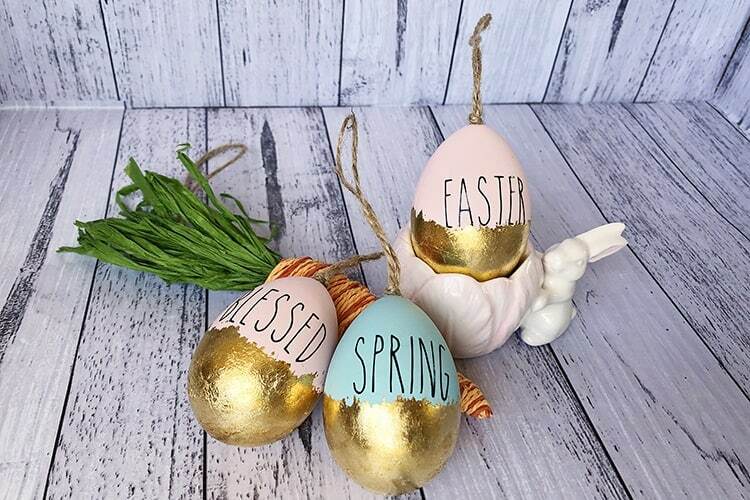 Some believe this custom started because eggs were formerly a forbidden food during the Lenten season. 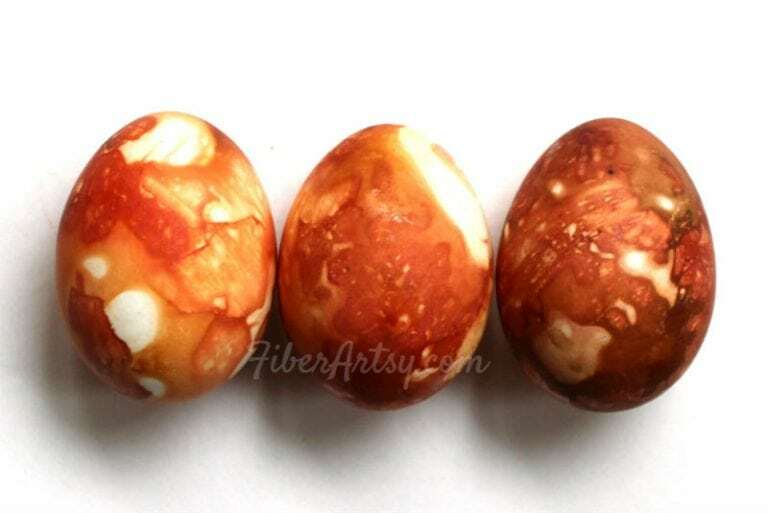 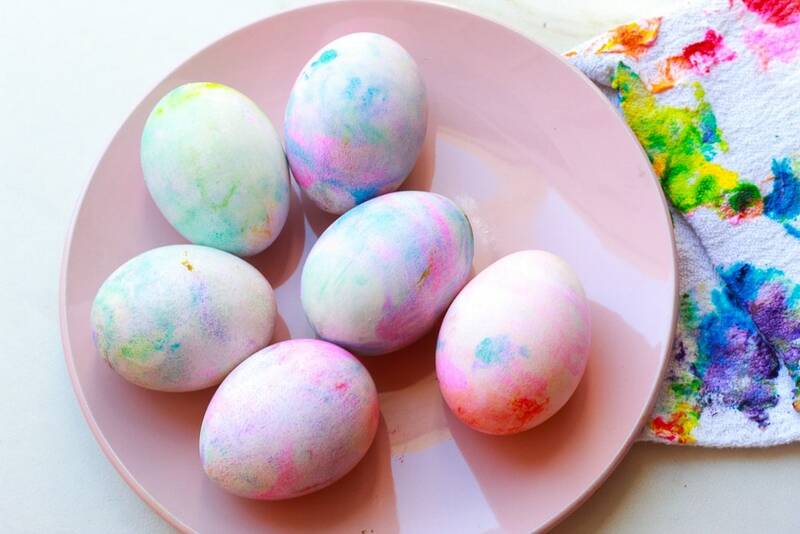 The eggs were decorated and painted to represent the end of the period of penance and fasting, and then the eggs were eaten on Easter to celebrate. For centuries now, people have been celebrating Easter by decorating eggs, and we carry on that tradition each year as moms with our kids. 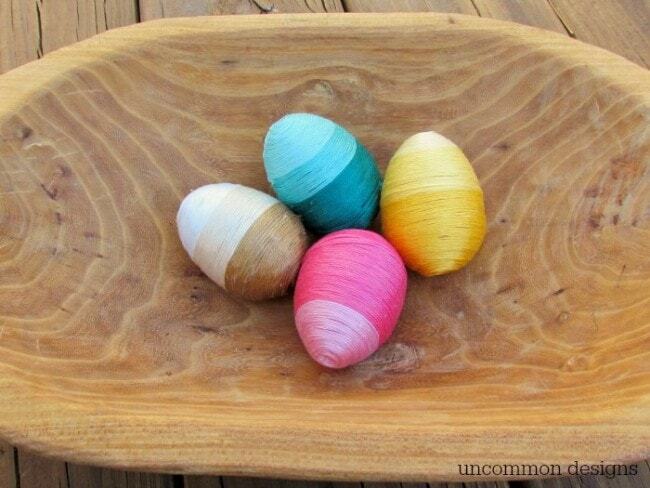 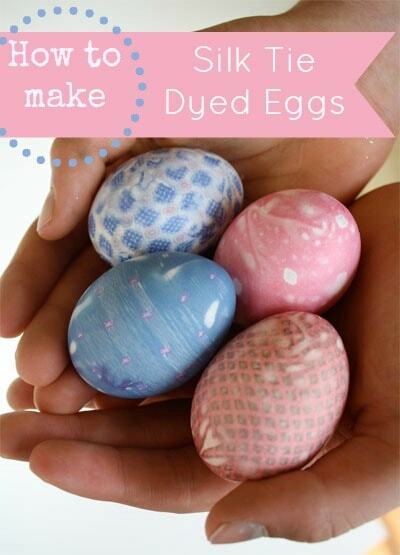 Maybe you even have your own easter egg meaning and traditions in your household. 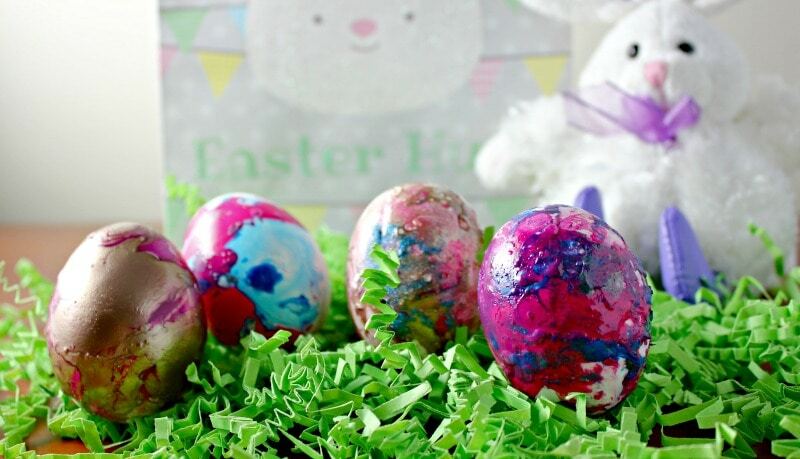 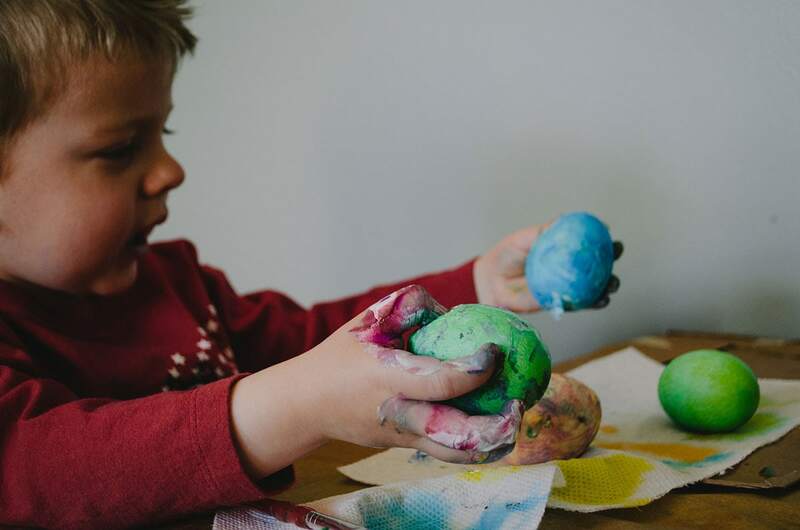 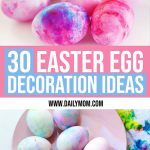 To keep things interesting and fun, we've compiled an awesome list of decorating ideas for you to try with your kids this Easter! 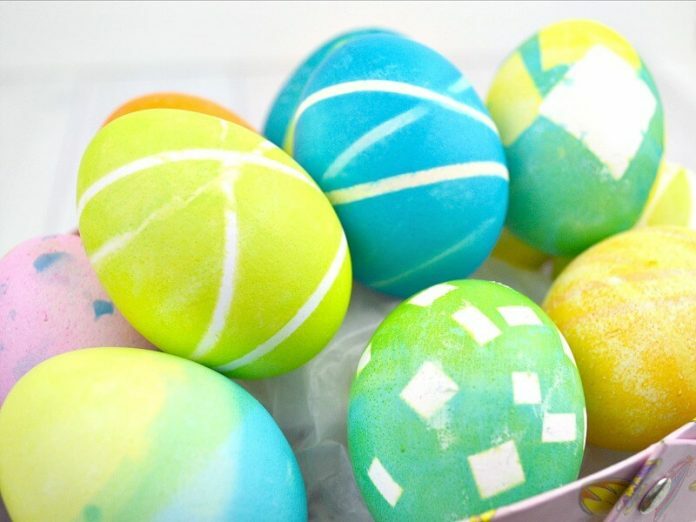 Fun fact: The largest easter egg ever made was over 25 feet tall, weighed over 8,000 pounds, and was constructed out of chocolate, marshmallow, and internal steel frame. 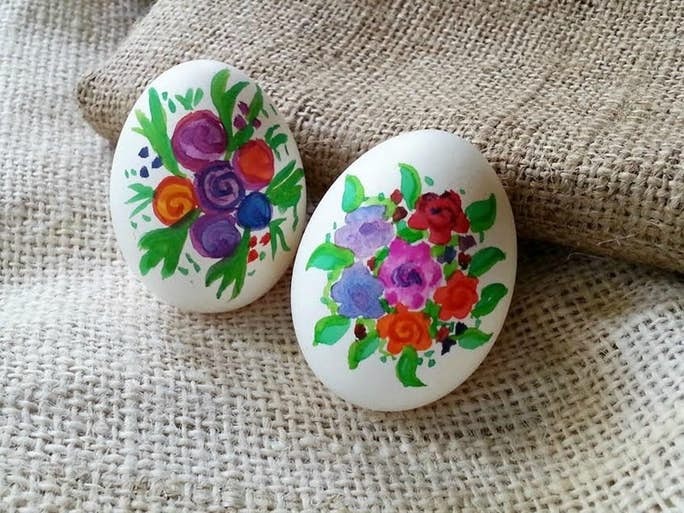 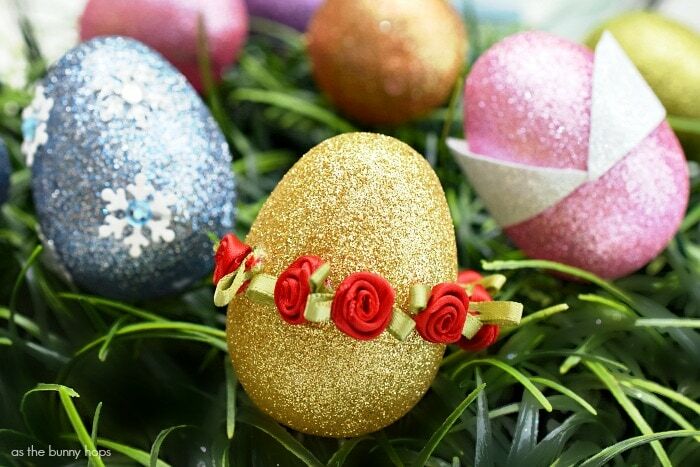 Once your easter eggs are decorated, you might use them for an egg hunt, the centerpiece of your Easter table, or simply as a bright and cheery Easter gift to bring a smile to someone's face. 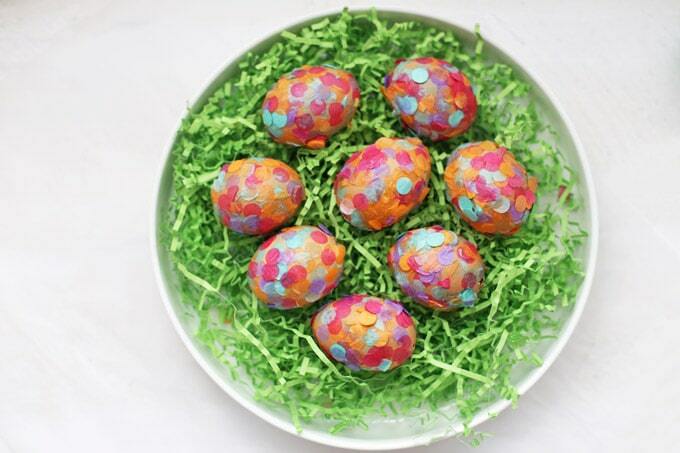 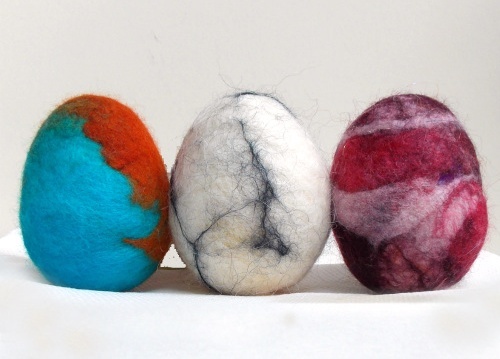 You could even try your hand at hosting your own Easter Egg Roll this spring! 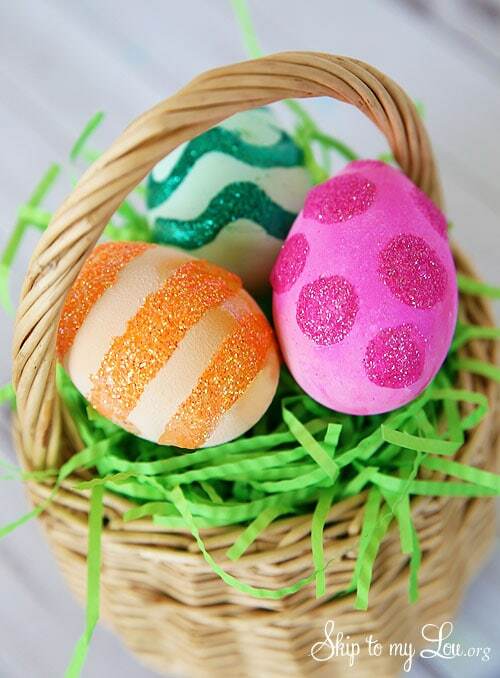 An Easter Egg Roll is a race where children push decorated eggs across the yard and the White House has been hosting an annual Easter Egg Roll since 1878! 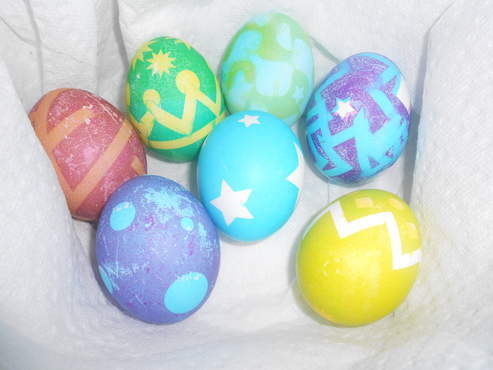 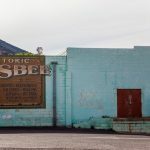 The event is held on the Monday after Easter every year. 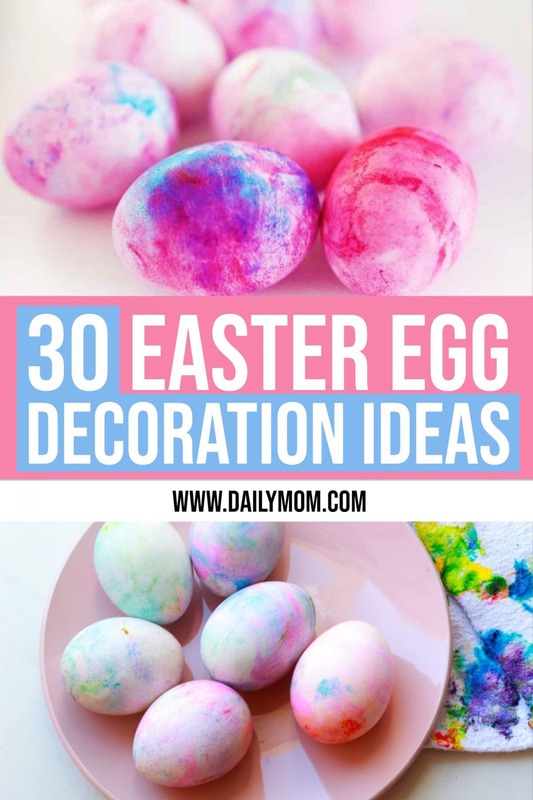 However your choose to celebrate Eater in your home this year we hope you'll have fun decorating some beautiful eggs with these creative and inspiring ideas. 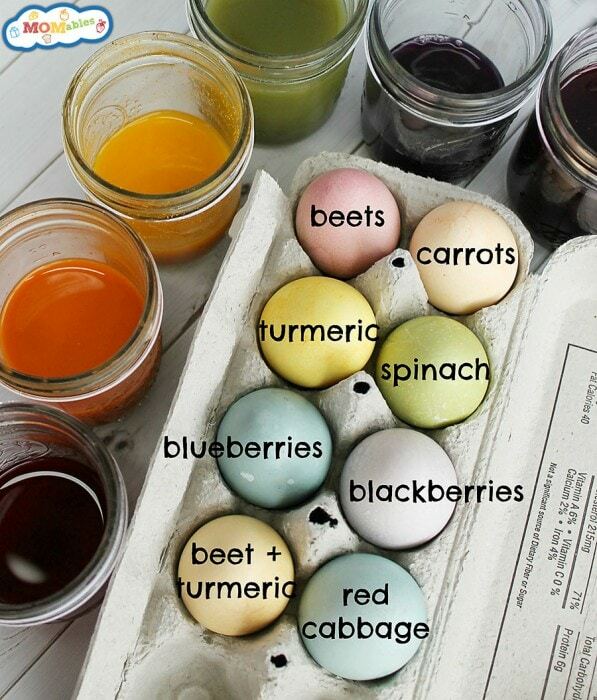 Prepping for an Easter Egg Hunt? 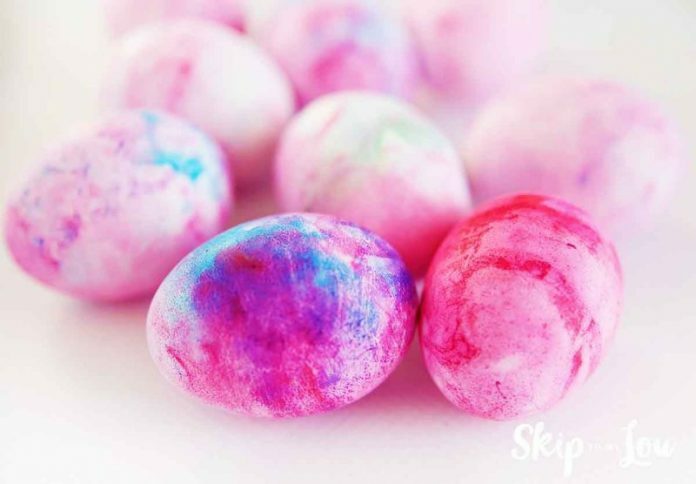 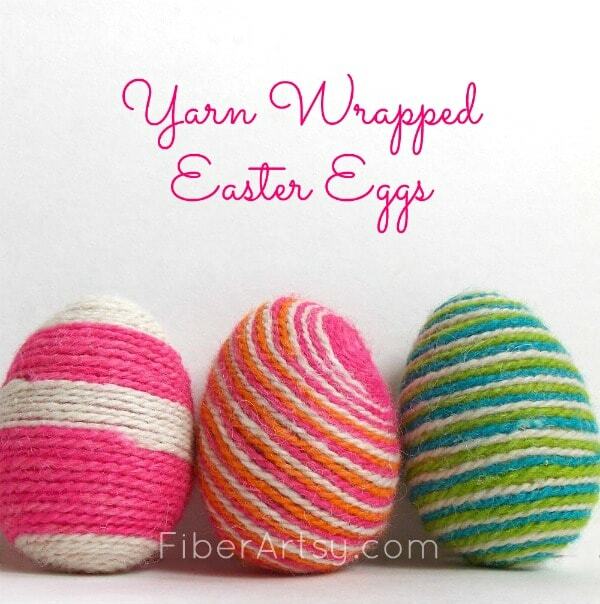 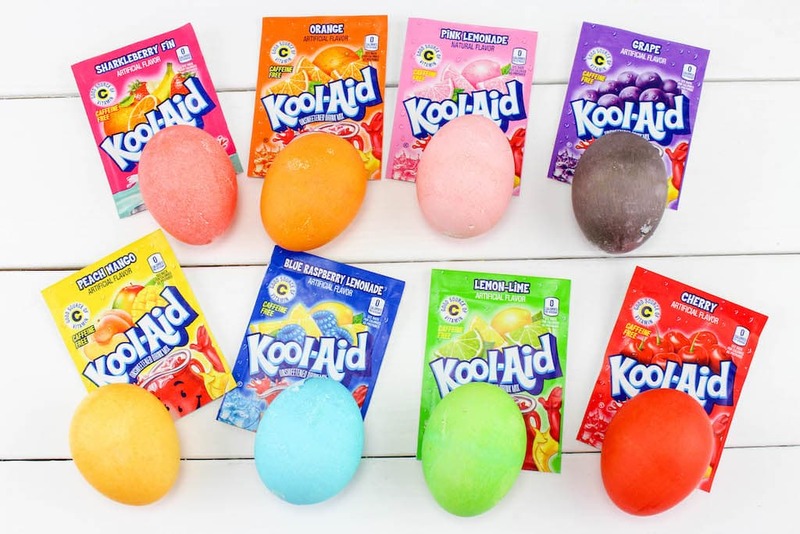 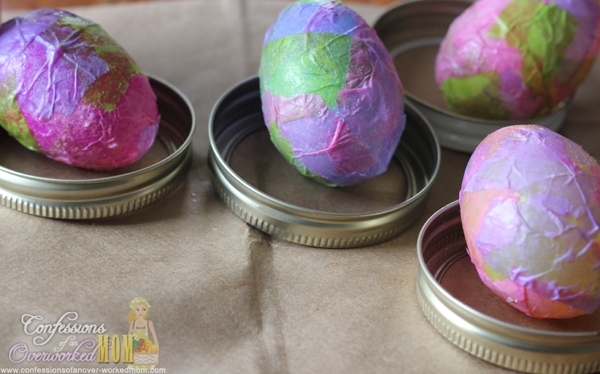 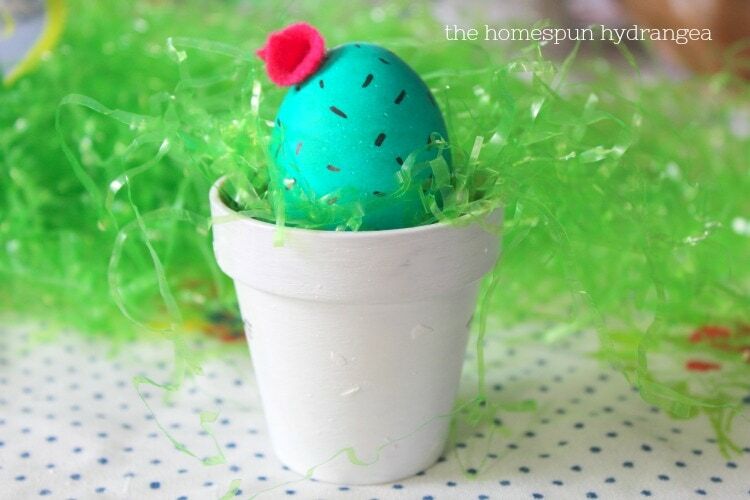 Check out these Easter Egg Stuffer Alternatives to Candy. 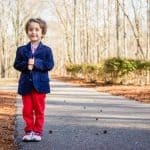 Jessica is a work-at-home-mom living in Florida with her husband, 5 year old little boy, 3 year old daughter, and 2 lab pups. 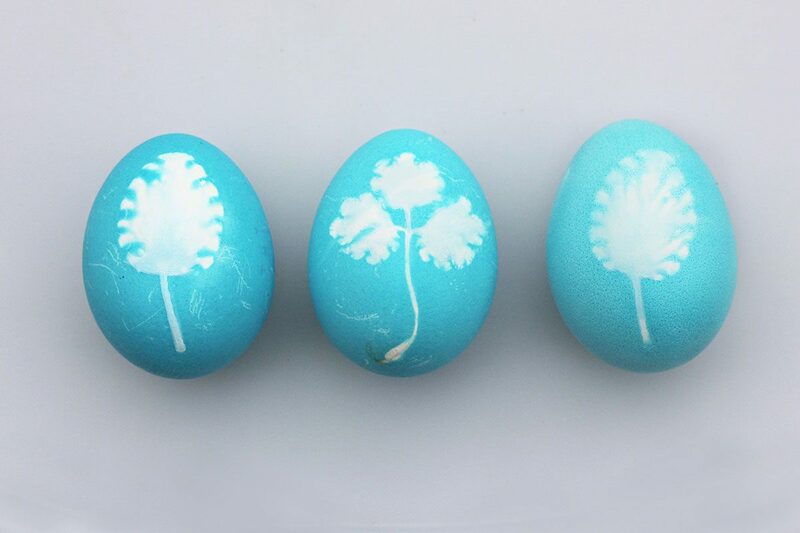 Their family will grow by March 2019, when they expect to welcome a new baby boy! 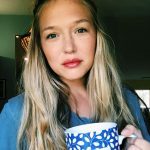 Jessica has been working as a freelance web developer for over 10 years but her real passion is writing. 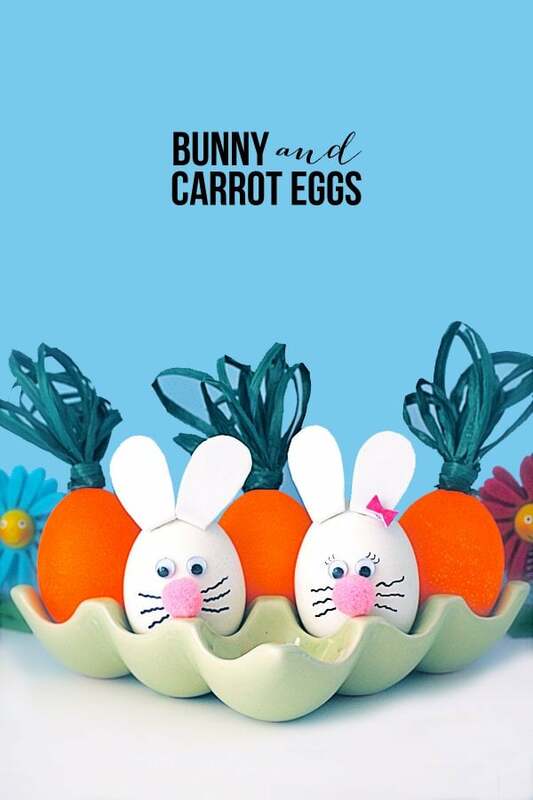 When she’s not chasing kids and finding pockets of time to work at home, she enjoys exercise, reading, perfecting her succulent garden, and trying new restaurants with her husband. 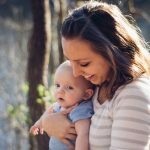 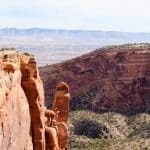 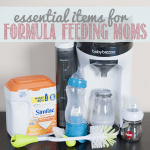 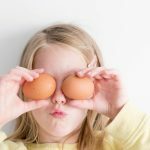 Connect with her on her website at On Moxie & Motherhood.